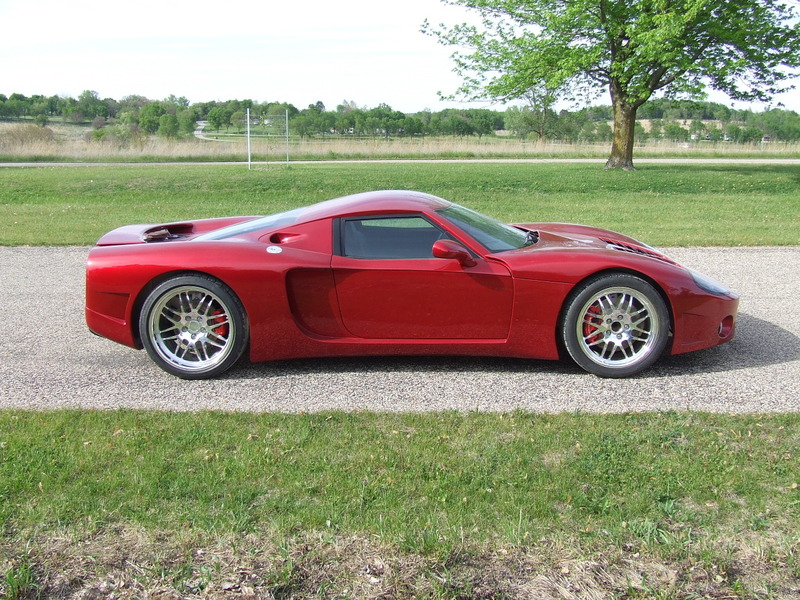 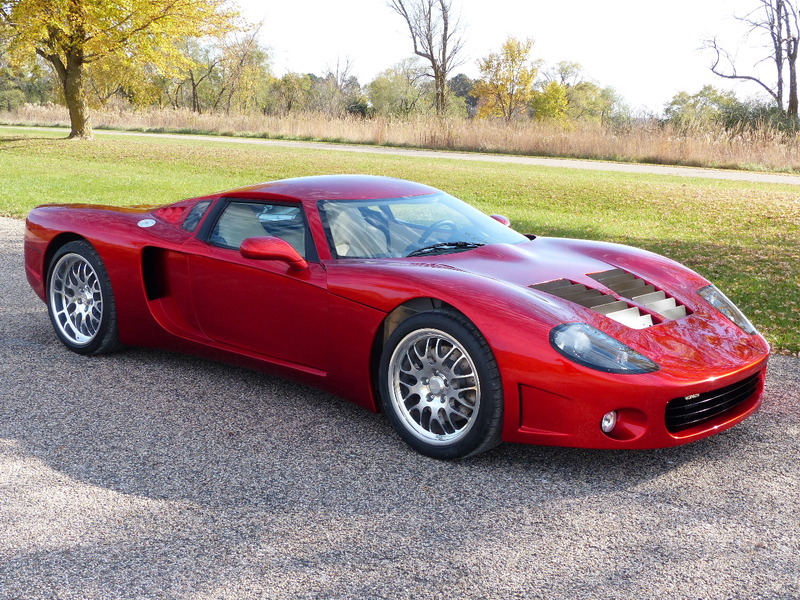 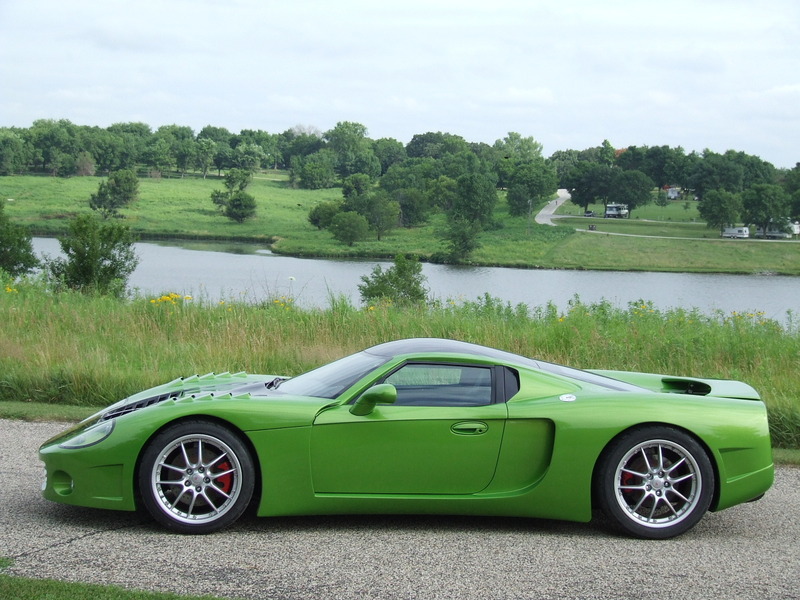 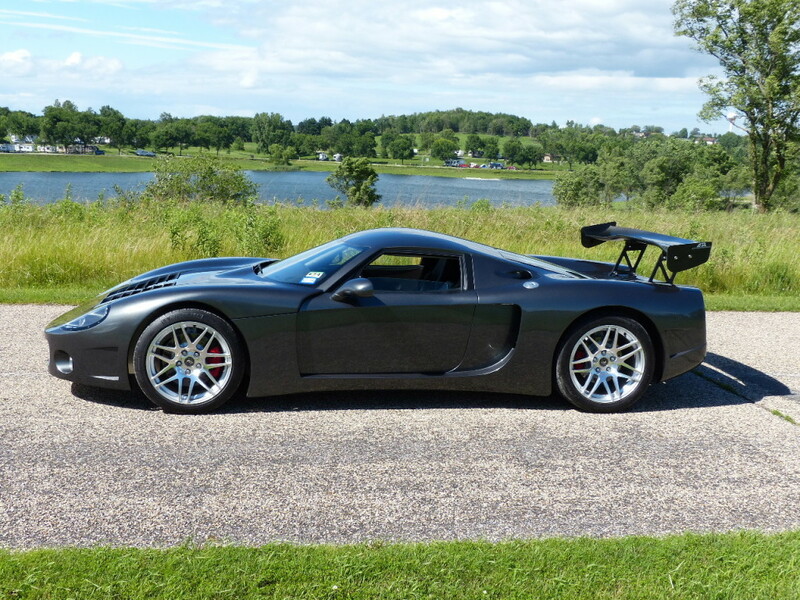 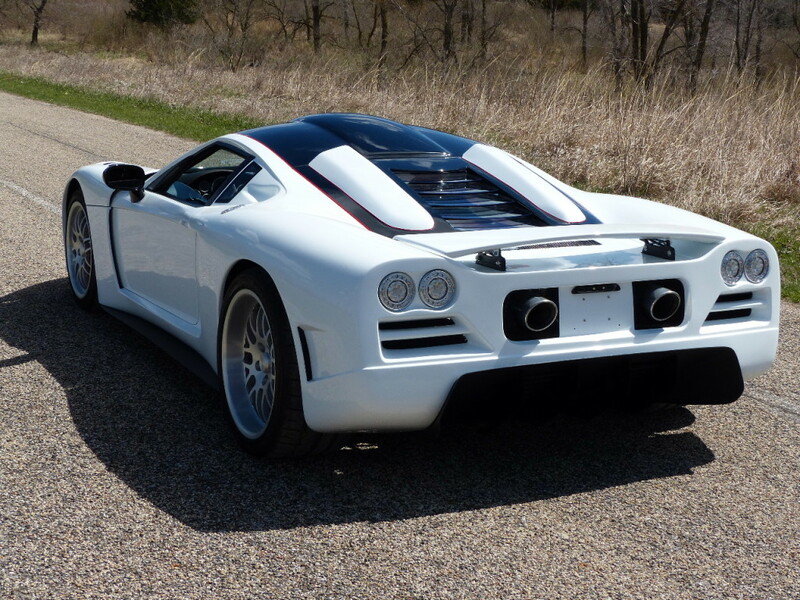 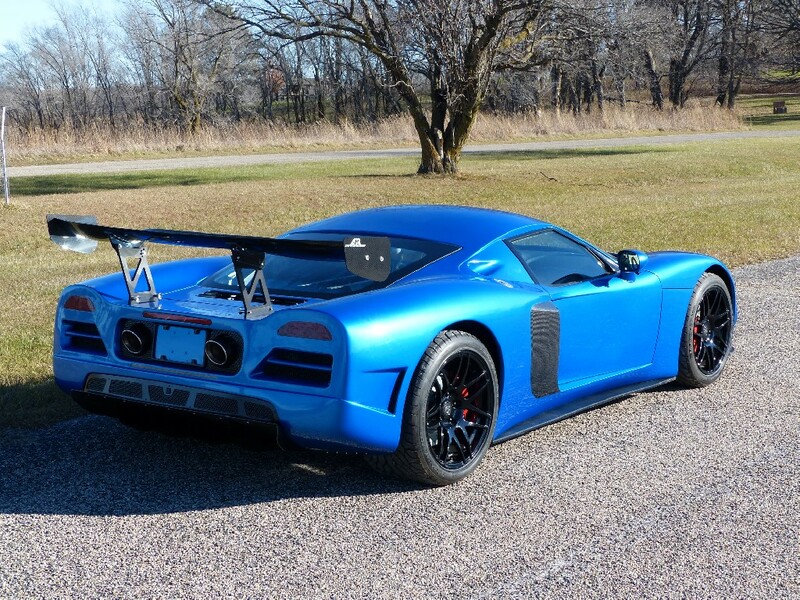 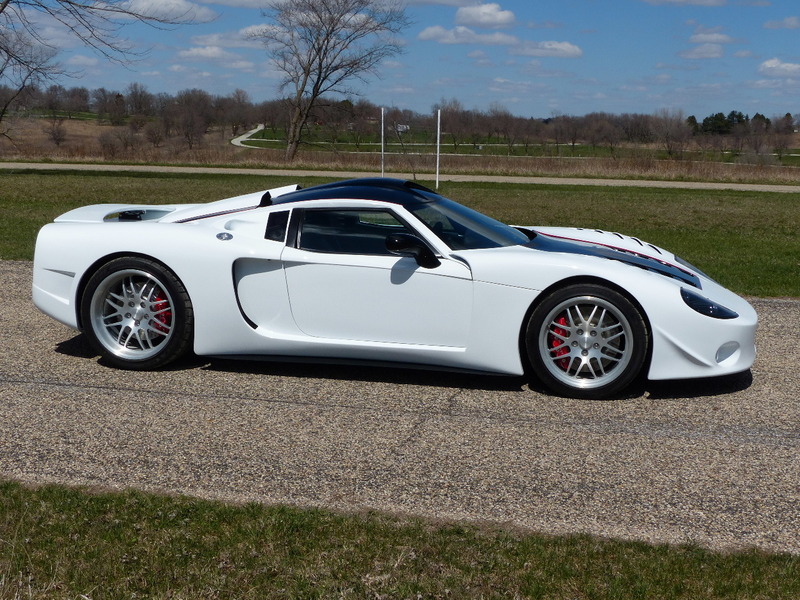 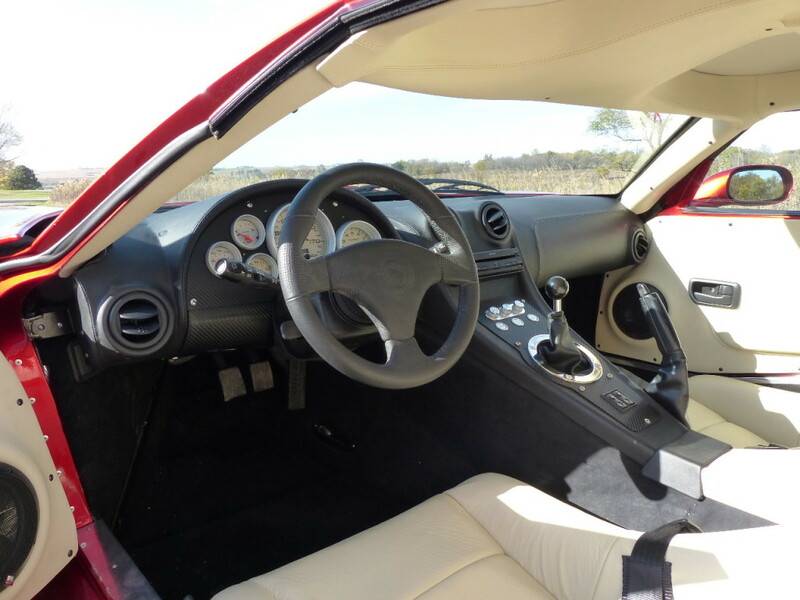 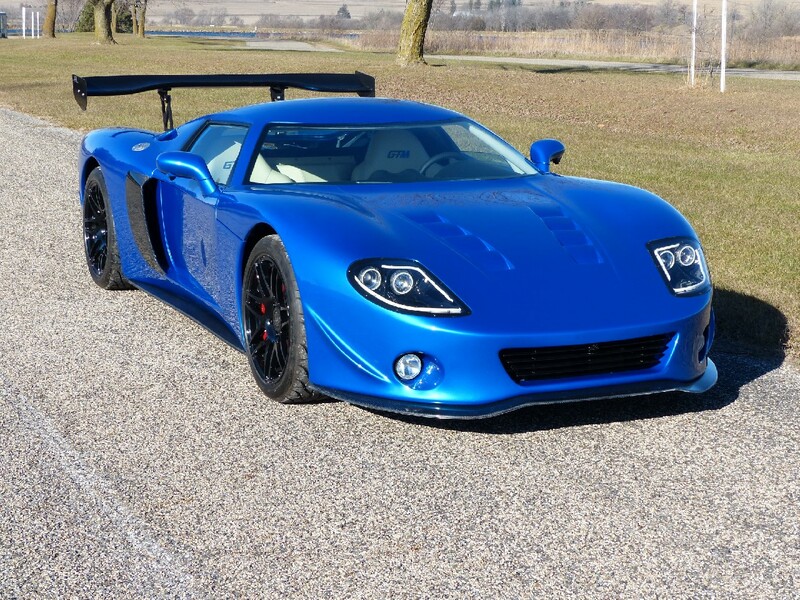 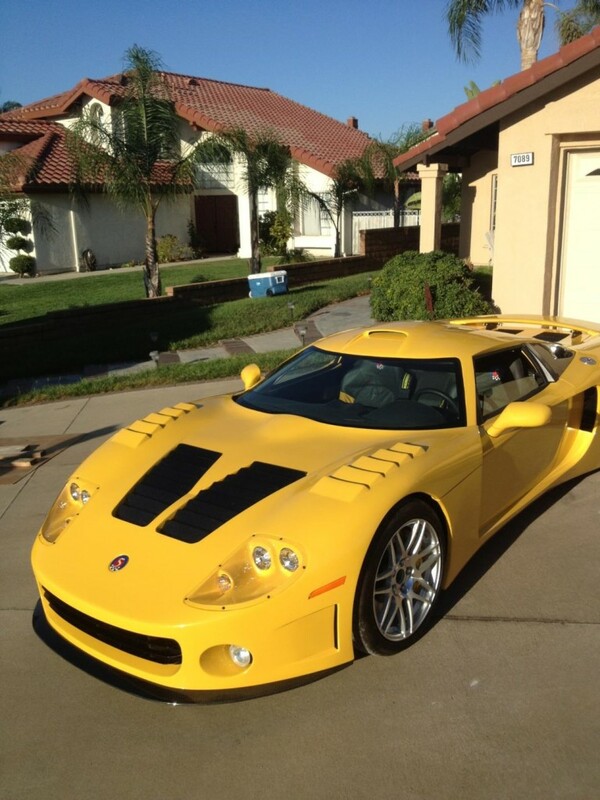 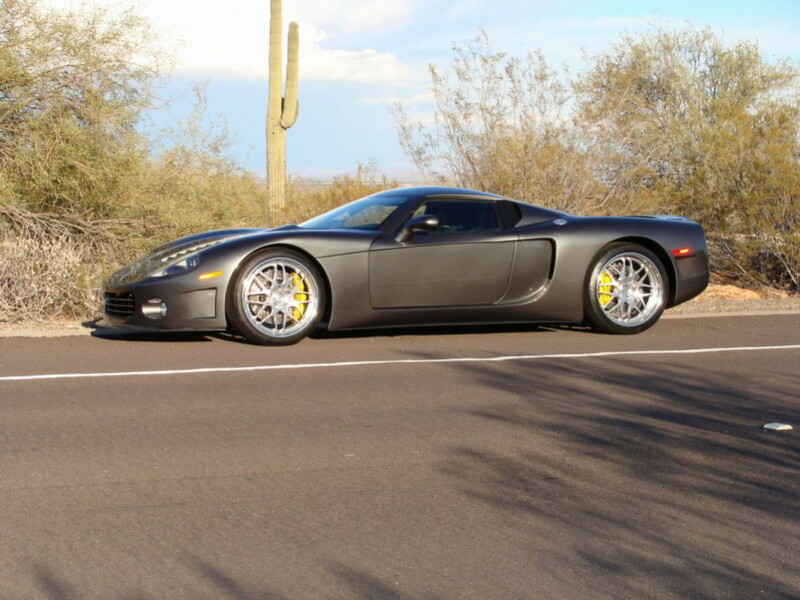 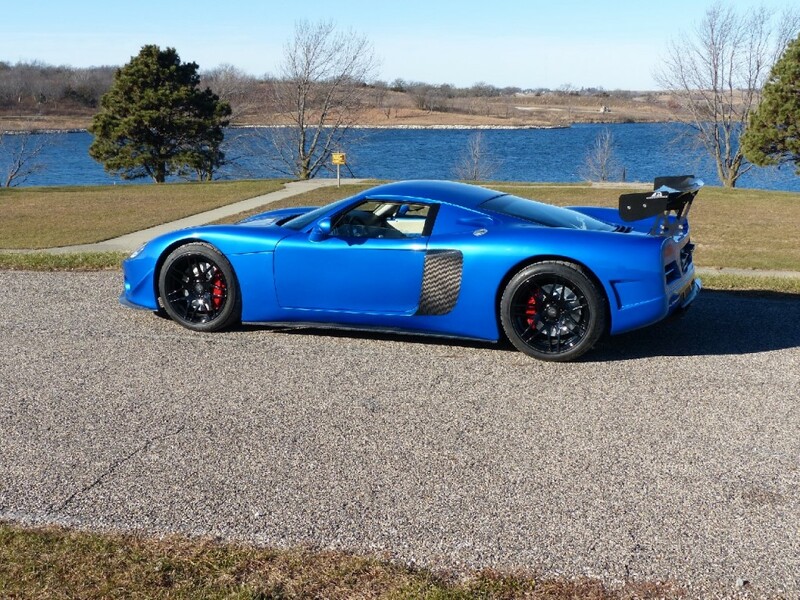 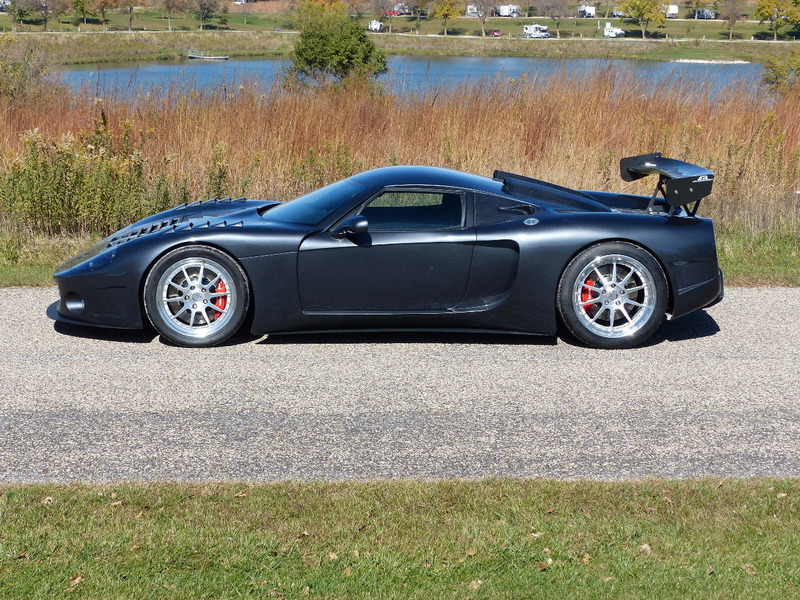 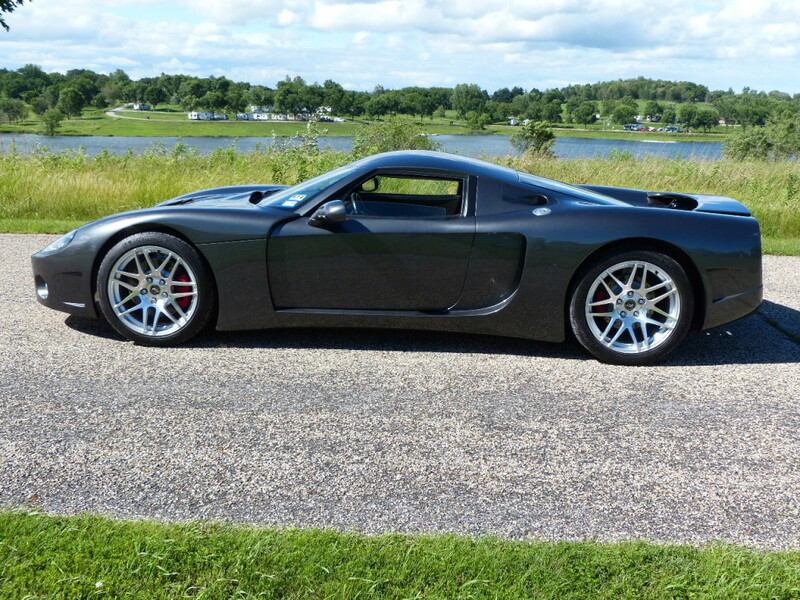 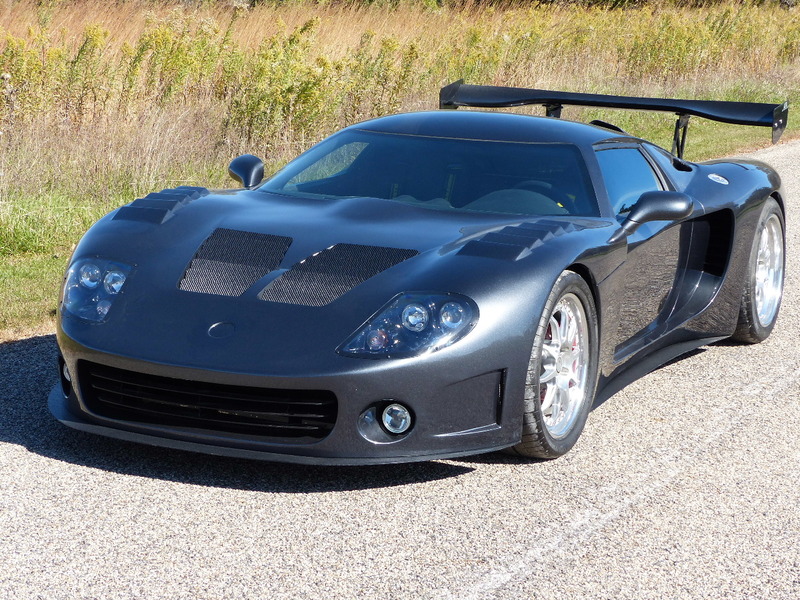 My Home Page is not big enough to feature all of the GTM’s that VRaptor SpeedWorks, LLC has worked on, so this post features some of those builds. 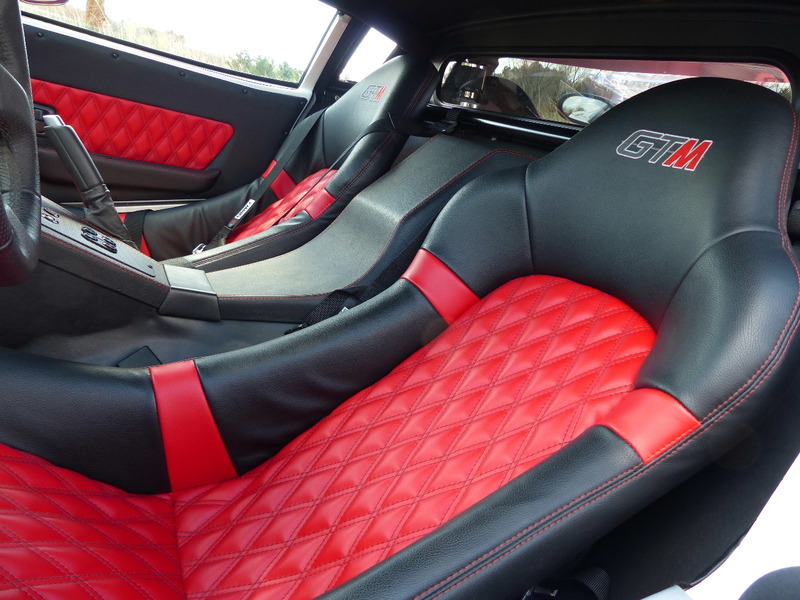 We specialize in building your GTM from scratch for you to Turn-key or taking in your build no matter where you are in the build process. 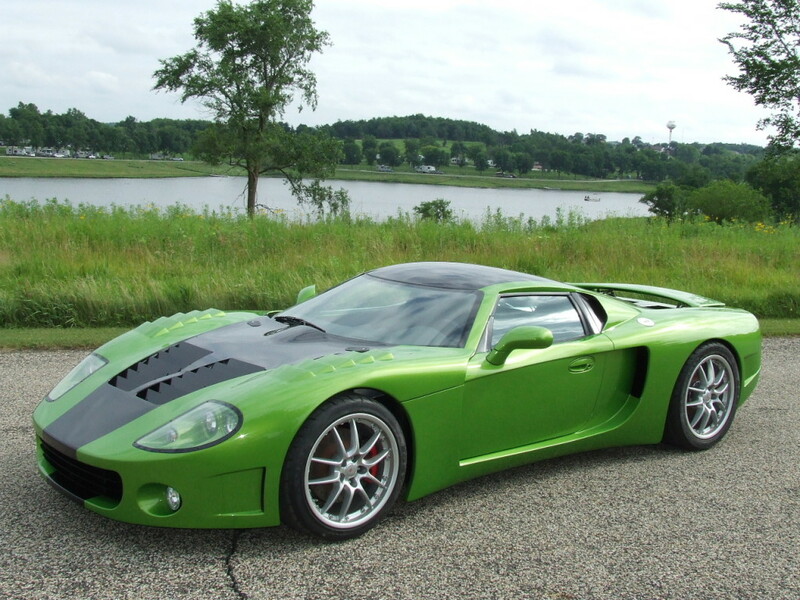 Some of the cars featured here were built from scratch by VRaptor SpeedWorks, while some of these cars were already partially completed by the owner and then delivered to us for completion. 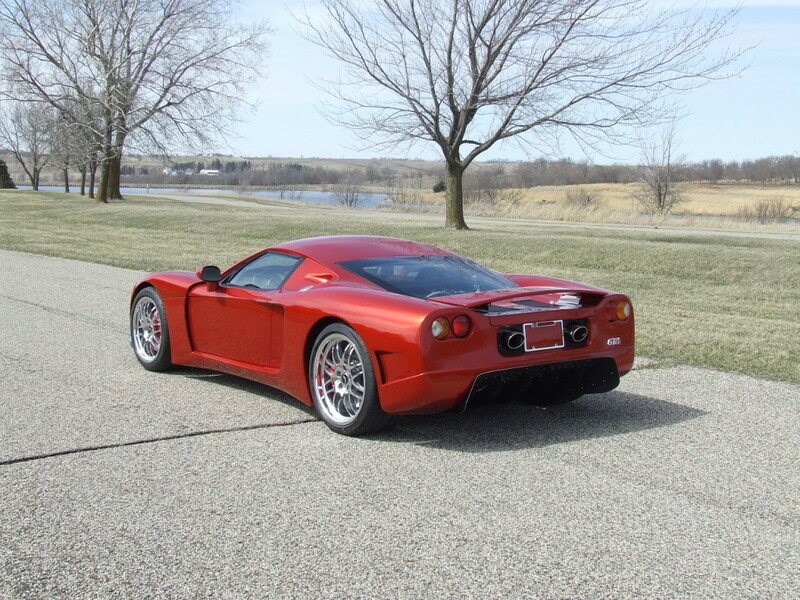 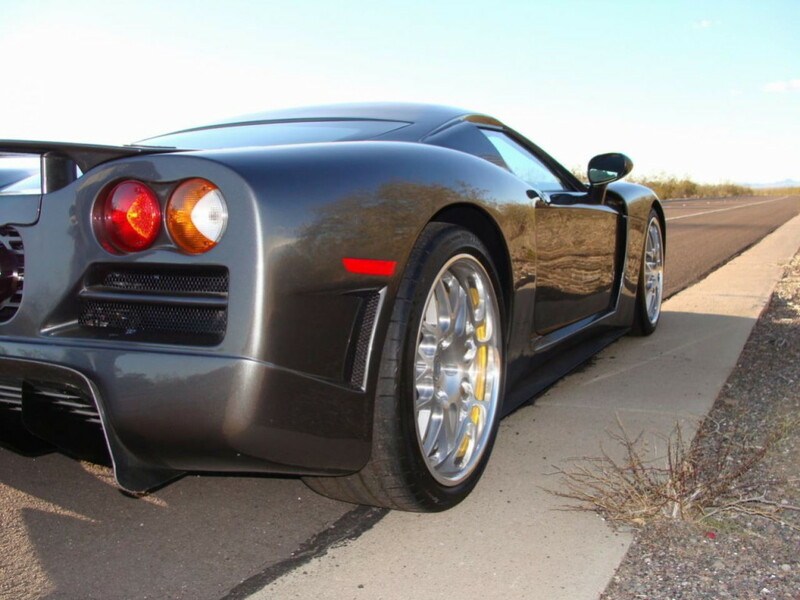 I would personally like to thank all of my customers for the opportunity to be involved in your GTM builds!